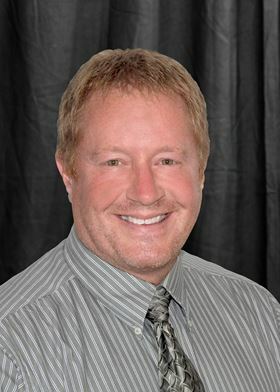 Gasbarre Products has appointed Jerry Uplinger to its tooling group team. Gasbarre Products has appointed Jerry Uplinger to its tooling group team. He will be the team lead at McKee Carbide Tool. Uplinger previously worked as a tool design engineer with Metal Powder Products in Ridgway, PA, USA, for 16 years. This story is reprinted from material from Gasbarre, with editorial changes made by Materials Today. The views expressed in this article do not necessarily represent those of Elsevier. Heating company Gasbarre has appointed Jake Verdoux as manufacturing manager for Gasbarre Industrial Furnace Systems (IFS). Gasbarre Products has appointed three new members to its press division team. Heating specialist Gasbarre has appointed Alex Gasbarre, replacing his father, Thomas G Gasbarre.